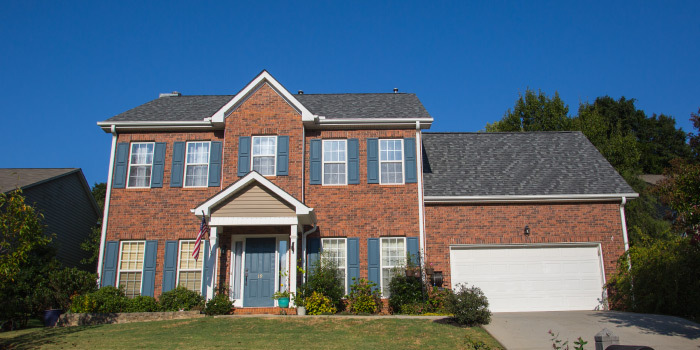 The Long Creek Plantation community in Simpsonville, SC is reputable for its neighborhood feel. Proud owners meticulously maintain their yards, the roads within are safe and quiet, and everyone is friendly with one another. Plus, there are so many amenity perks that come along with ownership at Long Creek Plantation, buyers in all stages of life just can't pass up this South Carolina gem. Over 300 families call this neighborhood home, with houses draped in heavy forestry, despite its central location to major thoroughfares. The average price in Long Creek Plantation is an inviting $190,000, giving a wider variety of individuals the opportunity to set up a home here. Construction within the community spanned a decade from the 90s into the 2000s. As a result, most of the 2,000+ sq. ft. homes here are outfitted with modern features. There is an elaborate clubhouse available for residents to host events and parties that their homes cannot contain. 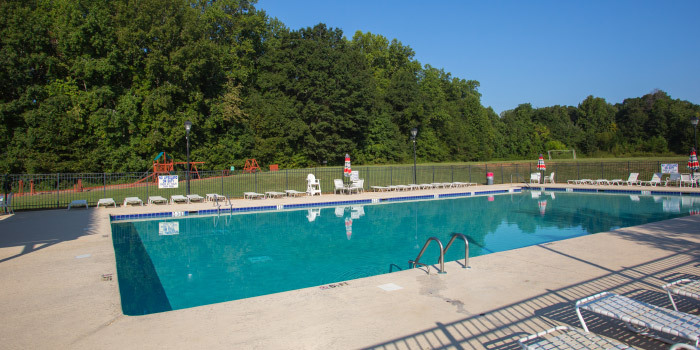 Also established for recreation are a community pool with a children's pool, a soccer field, play area, public grills and picnic tables. For the active, Long Creek Plantation offers nearly 50 acres of trails and greenways, spaced right alongside the Reedy River. Opportunities for hiking, biking and nature appreciation are always waiting, right outside of homeowners' front door. 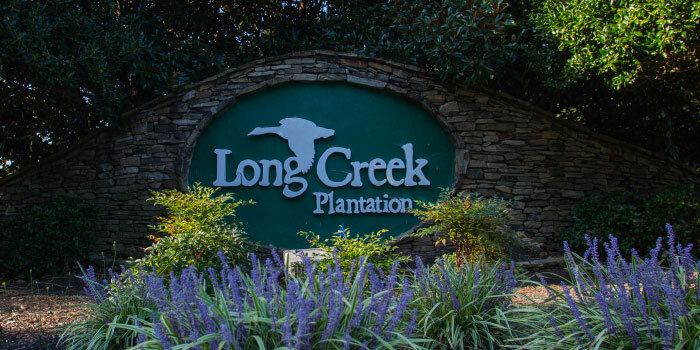 Long Creek Plantation is located near Fairview and Rocky Creek Roads, which bring conveniences closer than ever. Shopping centers and restaurants can be found under five miles from the development. The city of Greenville is only fifteen minutes away. This location provides even more chances for residents to get out and enjoy themselves with malls, museums, and endless parks to choose from. 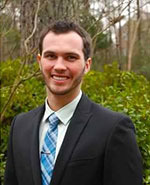 Call us today to tour the homes for sale in Long Creek Plantation.